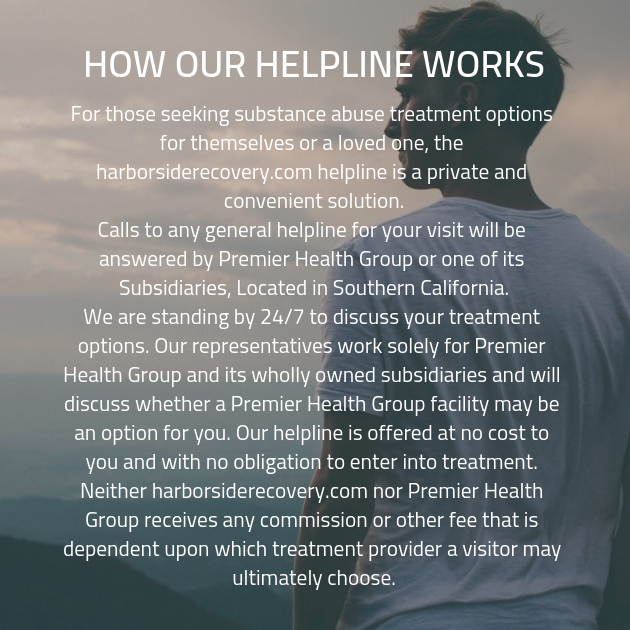 There is no reason to try to go through addiction treatment alone. You can find the support you need and the care you desire. Having the proper treatment makes a world of difference. Come see what that difference feels like. Give us a call today to set up an appointment for a free consultation and you will be glad you did.